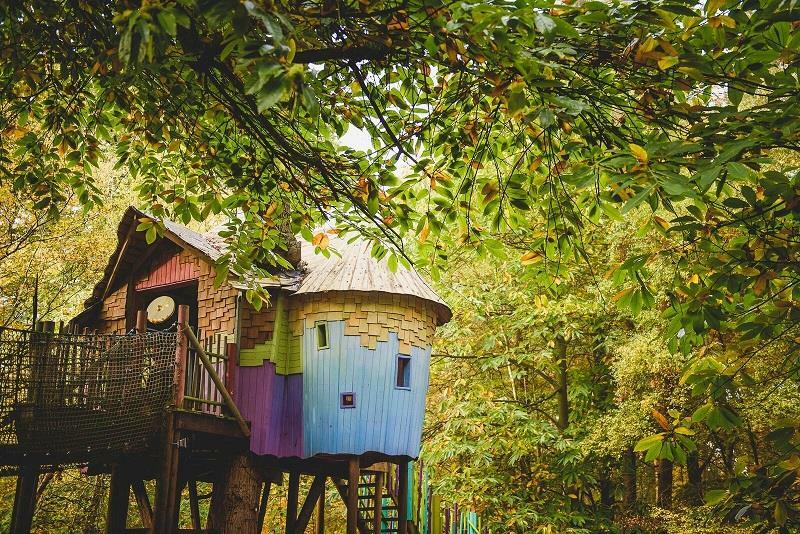 BeWILDerwood has been delighting Norfolk residents and visitors with its mysterious creatures, treetop hideouts and interactive adventures since they opened their gates in 2007. An immersive day out for all the family, with plenty to explore and do, including storytelling and boat rides. 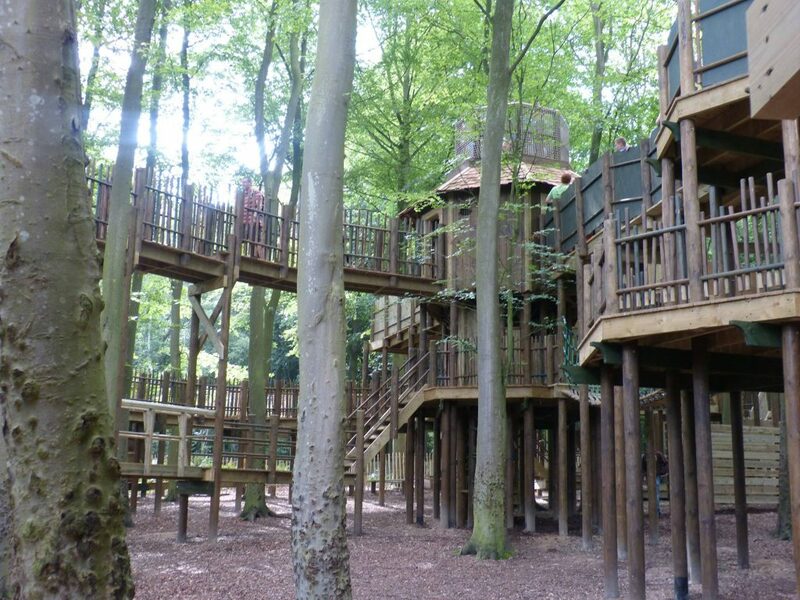 Don’t miss out on BeWILDerwood during your stay with us!